I recently hosted an exclusive charity dinner in the auspicious surroundings of Mayfair’s famous Ivy Restaurant. 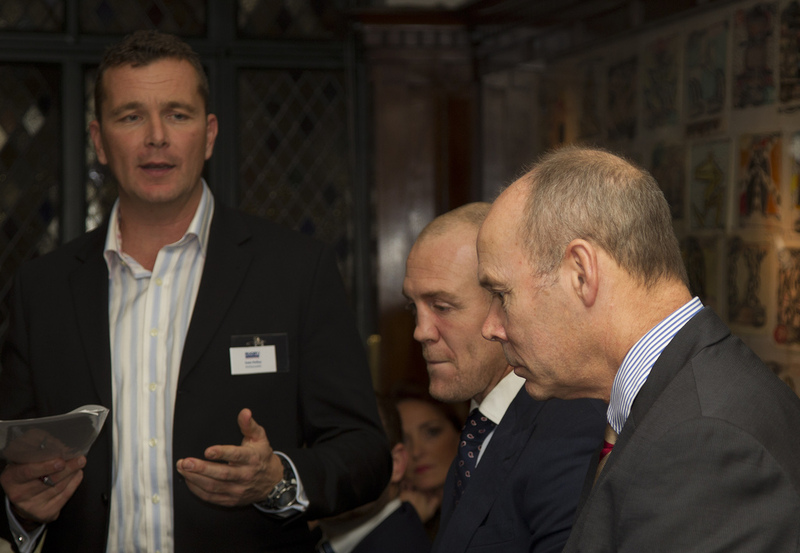 In aid of the Rugby For Heroes Charity, Patron Mike Tindall was joined by special guests for an evening of questions, fund-raising and entertainment. 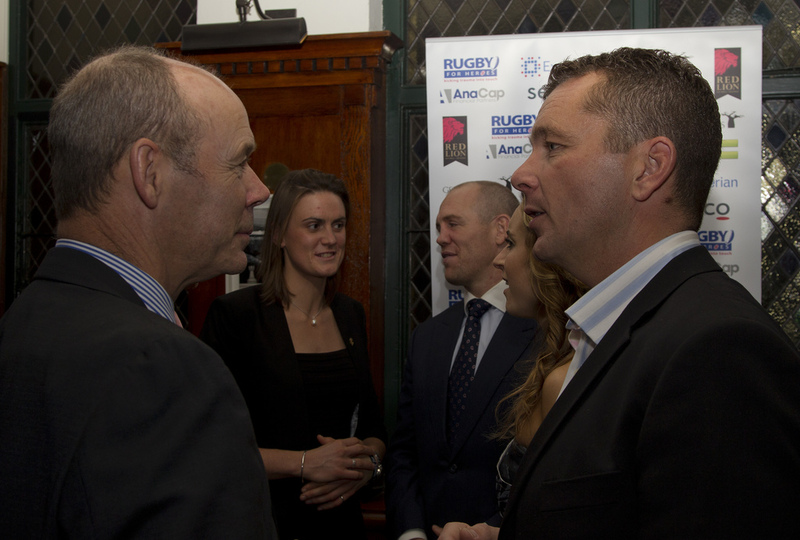 My job was to make sure the evening ran smoothly and interview the famous sports stars including World Cup winning coach Sir Clive Woodward, Olympic runner Iwan Thomas, Winter Olympic Gold medalist Amy Williams, London 2012 Olympic gold medal winning rower Heather Stanning and our very own Ryan Jones – Wales’ most capped Captain of all time. 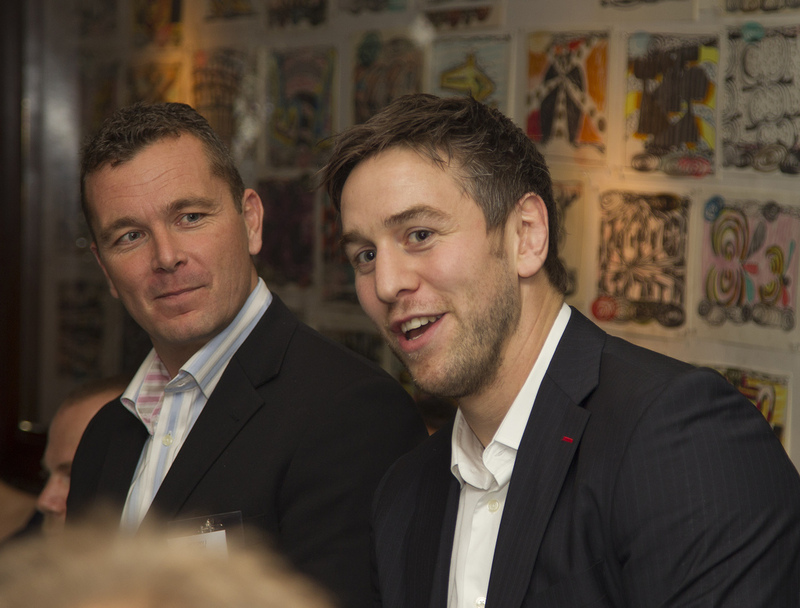 The aim of the evening was to raise money to assist Rugby For Heroes in raising funds to pay for Remount transition courses for servicemen and women making that transition from military life to civilian life. Big companies such as Red Lion Foods and Serco turned out and joined in a memorabilia auction. With such great guests the evening was made easy for me as I asked them about their experiences in elite sport and what they have to put themselves through to get to and stay at the top. 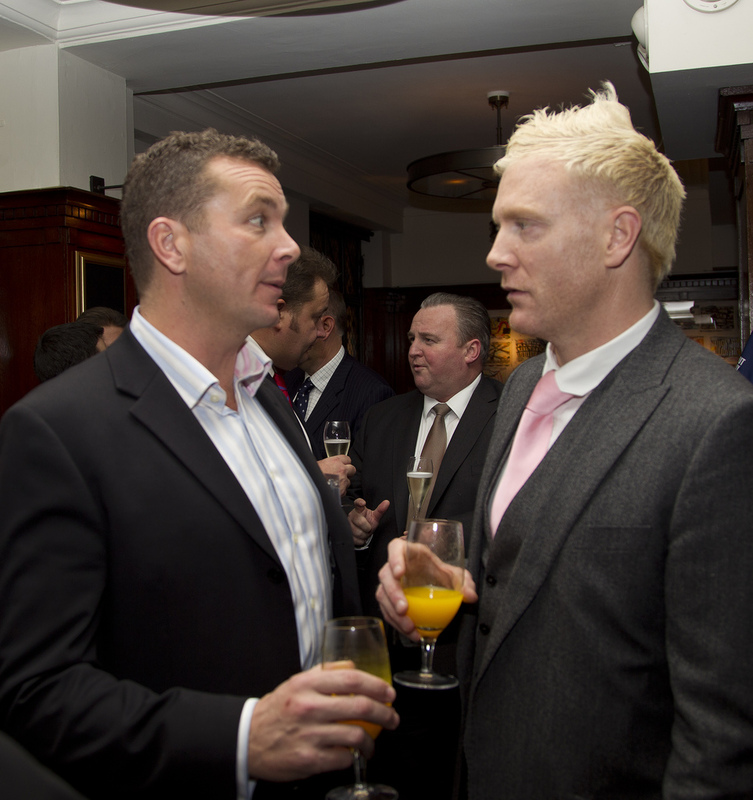 Of course towards the end of the evening their was time to mingle and to enjoy each others company as the businesses networked and had their photos with the sporting celebrities. 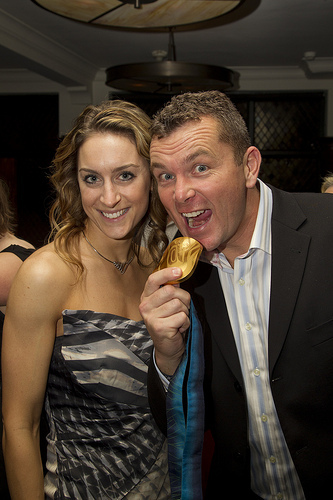 There was also a chance for me to then straight on a few things and get my hands on a gold medal !!! !